An immersive experience that will guide you to the discovery of Bonotto spaces and will do you discover the history of its art collection. 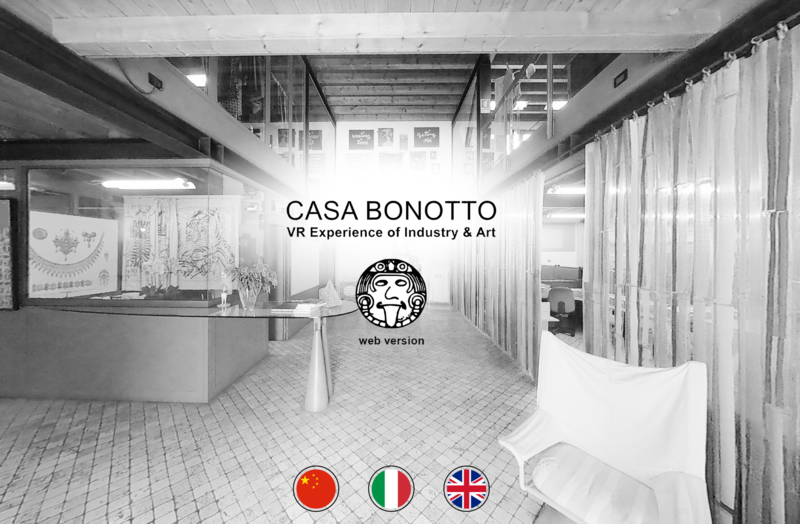 Move in the ambiance of Casa Bonotto and discover his Fluxus and Concrete, Visual and Sound Poetry. An audio-visual guide will guide you in the immersive experience at 360 ° degrees, making you discover the history of its art collection and his protagonists. Interactive elements will give you access to unique content and to deepen the work of some of the most important artists of the twentieth century. The app is compatible with Android 5.0 and later. For the VR view, a Google Cardboard compatible viewer is recommended.